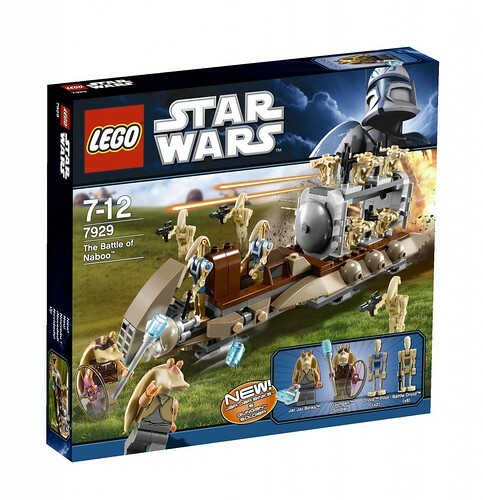 All new Star Wars 2011 pics will go in this flickr gallery. 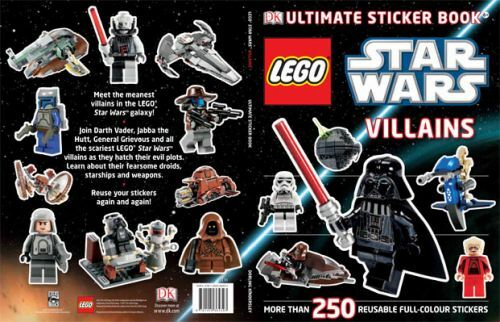 Ultimate Sticker Collections coming out in 2011. Nice to have a 2011 thread to post on. TLG has previously used set numbers more than once. If those are true, then, let me say it. 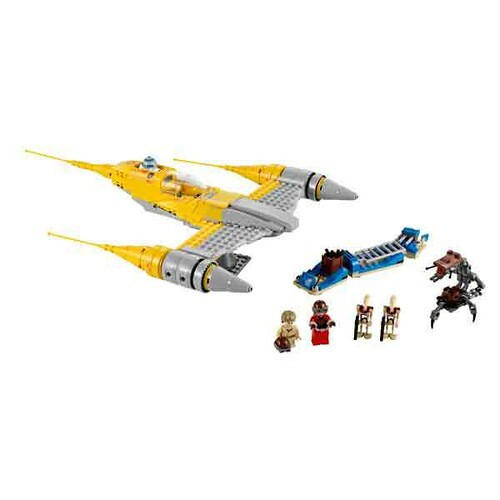 Some kind of special ops clone BP, Mando BP, a Battle of Naboo, Bounty Hunter Gunship, and the T-6 Jedi Shuttle? 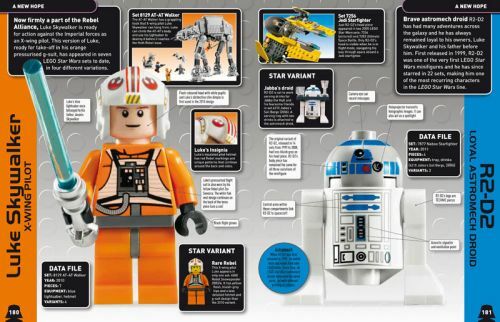 This be a great beginning to a year of Lego Star Wars. I did wonder if that was ever the case. I guess it's not like barcodes (1 code per product), but it must add to any confusion. 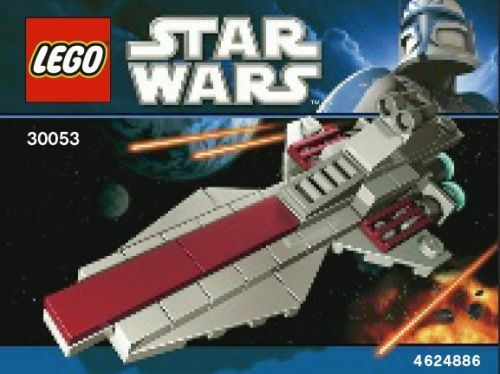 I was write my last post in the 2010 forum, now this one pops up.....so Fet Sky is a Jedi Shuttle......I tried using two German to English translator programs and nothing ! Aw well I guess more information will be comming out in the next few days/weeks so I&#39;m a conformist&#33; everyone ! 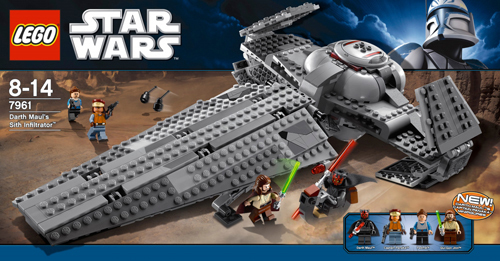 Actually, after looking it up on Wookieepedia, the Imperial V-wing is a bit odd. 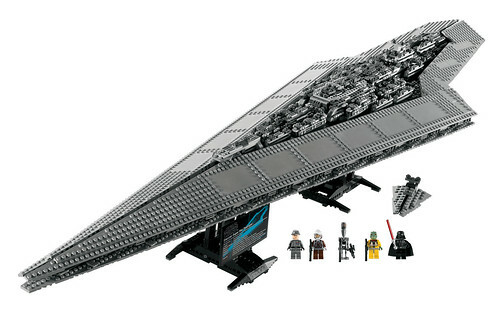 It says that the repbulic V-wing evovled into the Imperial TIE Fighter. 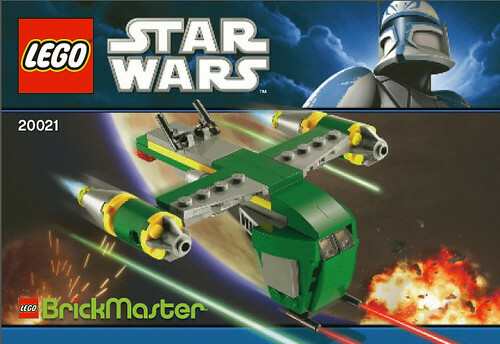 Either way, I hope we get another one of those pilot clones. Actually I'm not sure about that one. 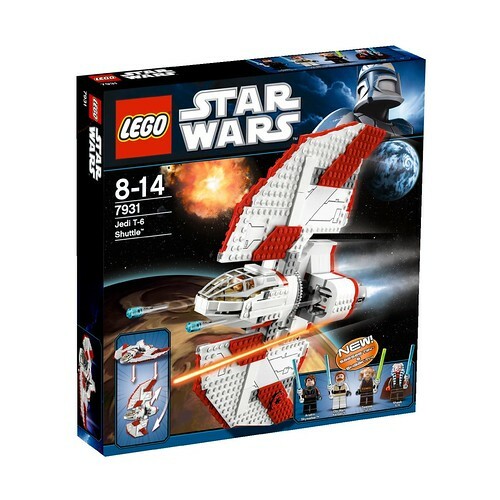 I heard from a store clerk that it would be a T6 Shuttle - but it could be a Fett Ship / Fet Sky -thingy - I dunno. Cant wait for next year! 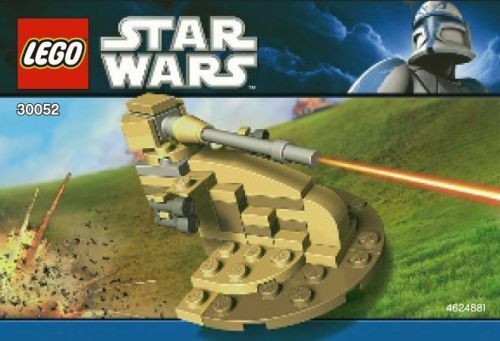 In my opinion 2010 was one of the best years for lego star wars and 2011 may just top that. I sure hope we get more info soon! Thanks for the new thread KimT! Certainly that's not all... 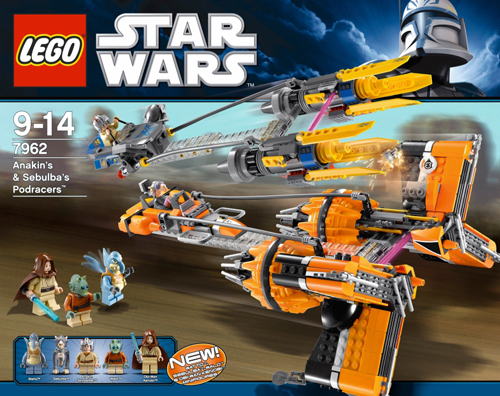 I don't think we've ever had a year with NO OT sets, right? Check the length of the set list for 2010 and you'll see that we're probably in for a lot more. TLG has 2 release waves during the year - Winter and Summer. 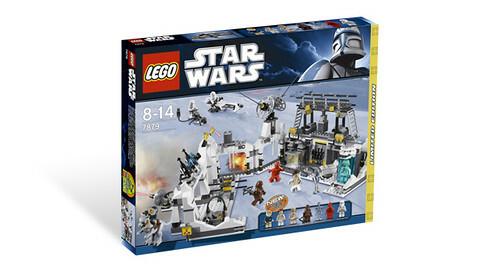 This is probably just some of the Winter release sets. Very interesting! 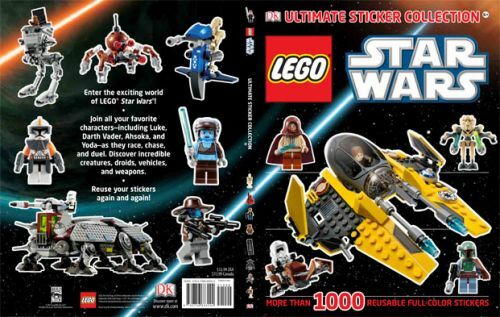 Hopefully the more generic figures in the BPs (CLone Trooper, Mando Warrior) will increase to x2 instead of x1. What could that gunship be? 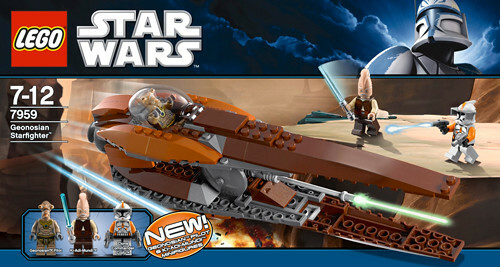 And will we see a redo of Jar Jar and the Gungans with a new AAT in the 'Battle of Naboo' set? Perhaps even a new Padme? so Fet Sky is a Jedi Shuttle......I tried using two German to English translator programs and nothing ! 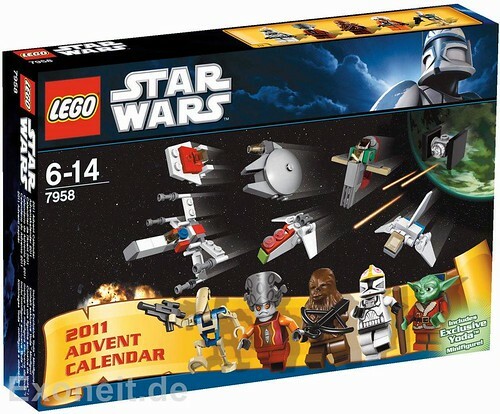 The only german word of the last set could be fett (english = fat) but I guess KimT is right with the Jedi Shuttle guess. 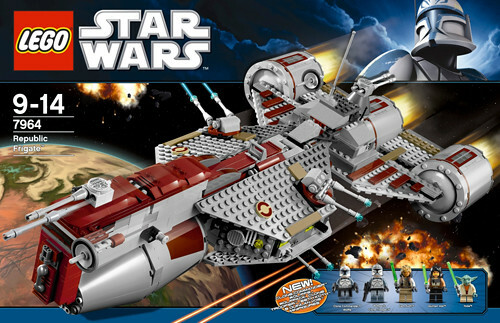 Imperial V-Wing could be a good way to stock up on grey starfighter plates and parts and maybe get some black TIE Pilots in a cheaper set. 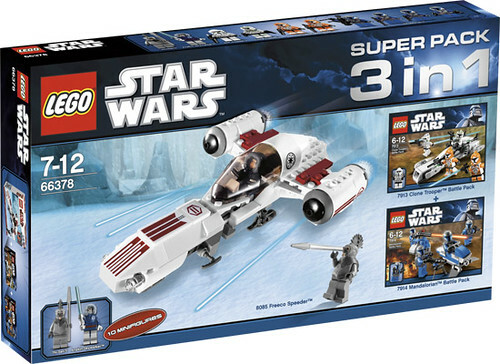 It probably is based on the completely grey V-Wings from the very last scene in ROTS where they flew alongside complete grey Venator-class destroyers. 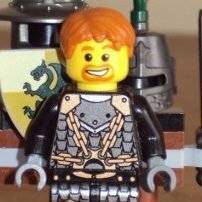 The battlepacks bug me, really, why cut on the minfig count from 4 to 3? 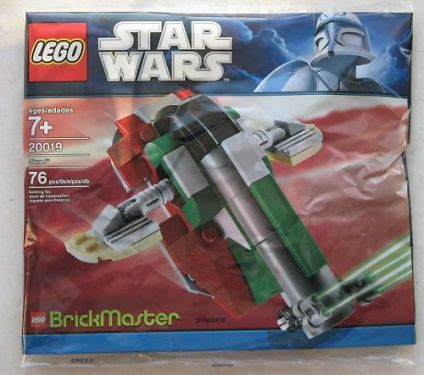 It´s not like they aren´t allowed to put only 7 real bricks and one or more figs together and call that a set (I look at you, Manta warrior impulse set!). I am looking forward to seeing this thread expand. Wow. And the prices go up, figure count goes down. Oh well. 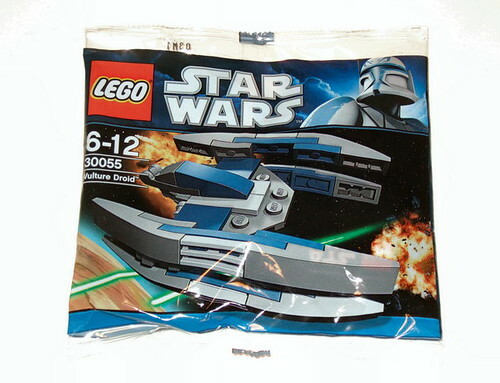 However, maybe they'll add some more/larger ships or supplemental features to make the packs a little more appealing. Thanks for the update and I look forward to more! I Think that this will have the new clone troopers that are being used for season 3 (like the image from the comic con) however season 3 does still seem to still be phase 1 clones so perhaps this season will be a crossover. 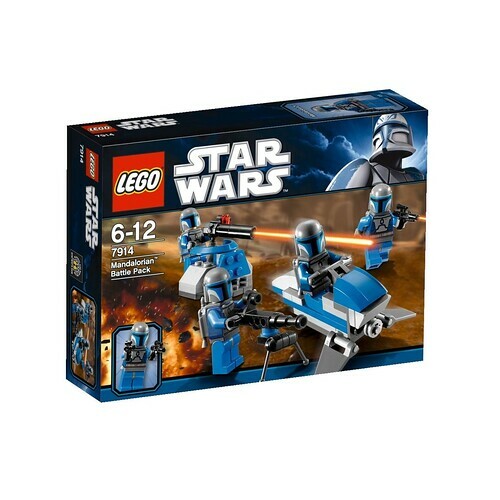 If this battle pack is phase 1 clones I think we will see either 2 or 3 new clones but perhaps some of them will not be new ones i.e. 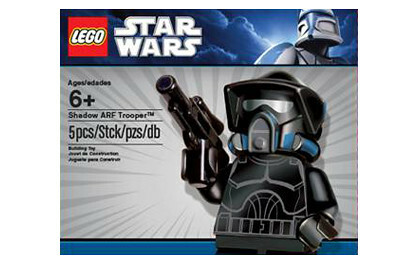 another clone gunner or another captain rex etc. This battle pack is very clear, I think 2 or 3 standard deathwatch soldiers with different weapons/gear but same torso and helmet and then 1 commander (hopefully with a darksaber!! ). 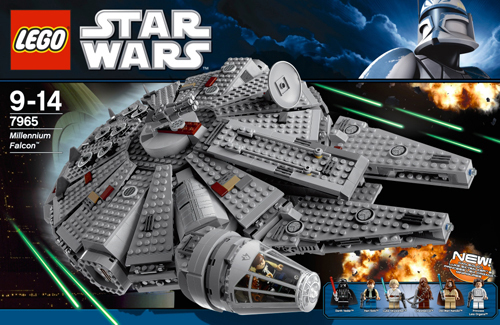 Well this will probably be larger than the last V-wing and with more detail and pieces as well as a new colour scheme. 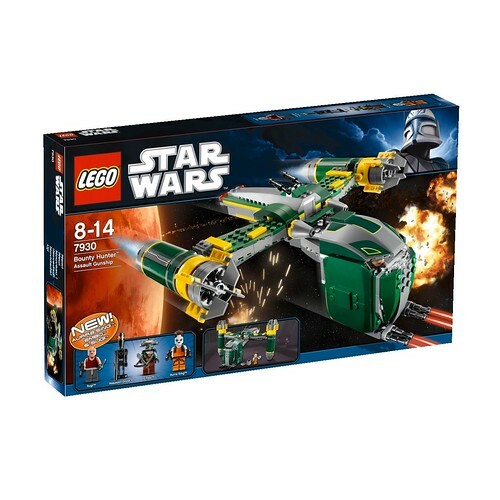 Im not sure what pilot they would put in for this (as an episode 3 pilot should be correct but if it is imperial then a tie pilot, but then again, why wouldn't the "tie" pilot be in the "tie" fighter (this set could include the same pilot that we saw in the theta class shuttle released this year). 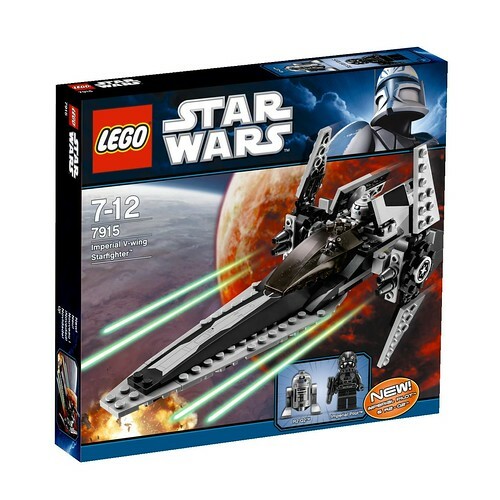 This sounds like the ship that was seen in episode 12 and 14 of the clone wars so again would continue the use of the deathwatch figs. 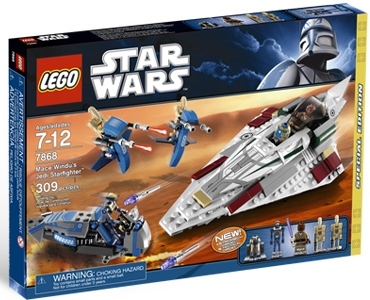 The other option for this could be the ship VERY briefly seen in episode 17 which would mean we get embo, suki etc which would be amazing however I think the fan side of me may have just taken over for too long for that to actually be true, as it is very unlikely! 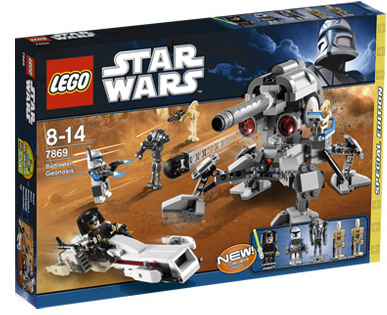 Meh, another clone trooper battle pack? 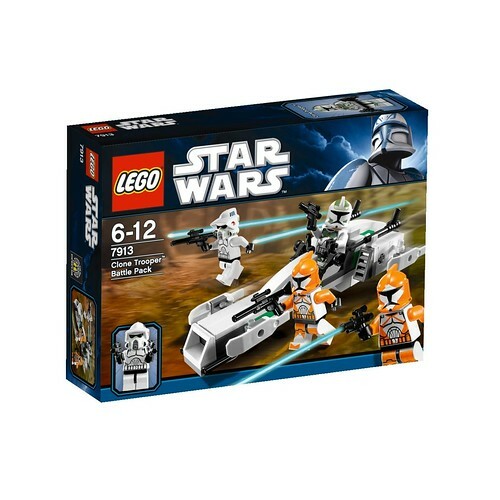 I actually like clone troopers, but how many clone troopers can you own before they start getting old? Although me getting annoyed is probably the result of how much I want a storm trooper BP. I... need... storm troopers! 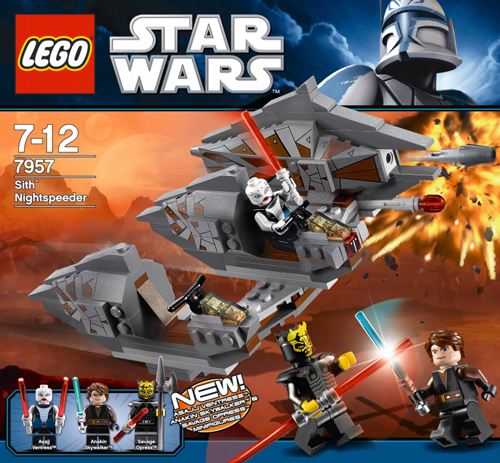 I wish the SW battle packs were more like 'Castle' and 'Pirate'...five figs and weapons. No screwin' around! No crappy vehicles, no 'barely there' constructs...just TROOP BUILDERS! 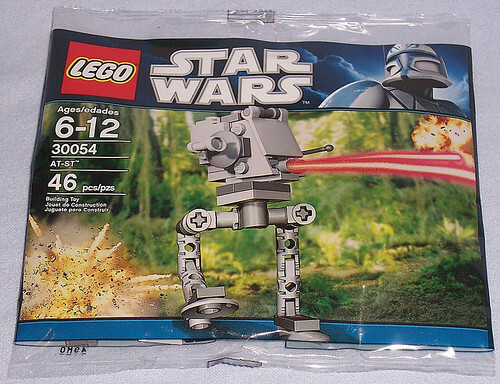 That's what battle packs USED TO BE and that's what they SHOULD BE. Hmph. That is all. 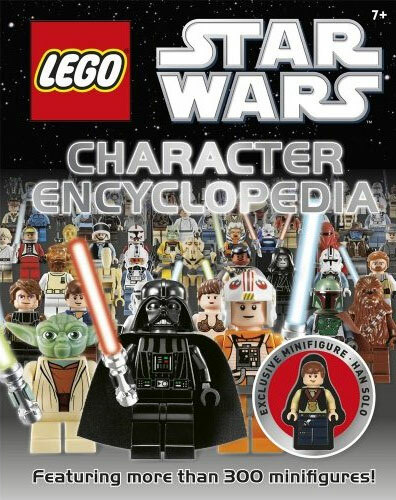 I KNOW that the reason TLG includes very few 'troops' and includes other useless characters (AT-AT driver!) is to force you to buy more BPs but...here's the thing...do they NOT realize just how many friggin' BPs they'd sell if it was JUST Stormtroopers, or JUST Snowtroopers, or whatever? Heck, they came SOOOOOO close with that Imperial Dropship and those suckers sold out everywhere I went (not QUITE as fast for the rebel speeder but, not bad). TLG keeps getting too complex for their own good. Keep it simple and you'll sell more. Don't do what was done with the latest Pirates BP (Cpt, Admiral, monkey, teasure chest...). That was CRAP. Stick to how it's done for Castle. There's a REASON those Castle BPs sell out so friggin' fast! For anyone wondering what a T-6 shuttle is: LINK. Considering I'm mainly an OT guy, nothing on this list really excites me that much. Naboo sounds interesting, though. 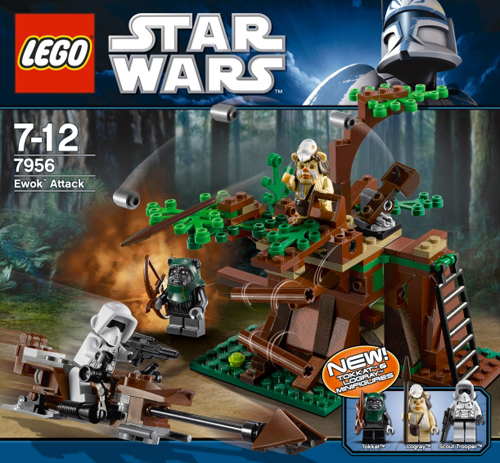 It'll probably be in the swamp setting like the last one, maybe with a tan ATT, Jar Jar, Obi-wan, Qui-gon, and a few droids. Whoops, didn't see that there were prices!